Learn to create dynamic graffiti art that delivers maximum impact with the same sense of creative risk that graffiti writers have always taken on. 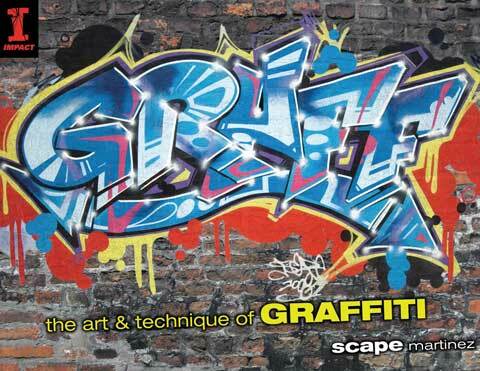 GRAFF illuminates the important elements of graffiti art, including its roots in vandalism and then shows you how to create legally sanctioned graffiti styles. It includes instructions on how to begin with sketching outlines and shapes and then working up to completed, colorful pieces, including large murals. This 128-page paperback book contains 250-color illustrations and measures 11" x 8-1/2".